If you are looking for a high-quality wallet that is both made in the USA and uses the finest brown calfskin leather you are in luck! This CRK leather wallet goes along perfectly with daily carry folding knife and will provide you with years of use. 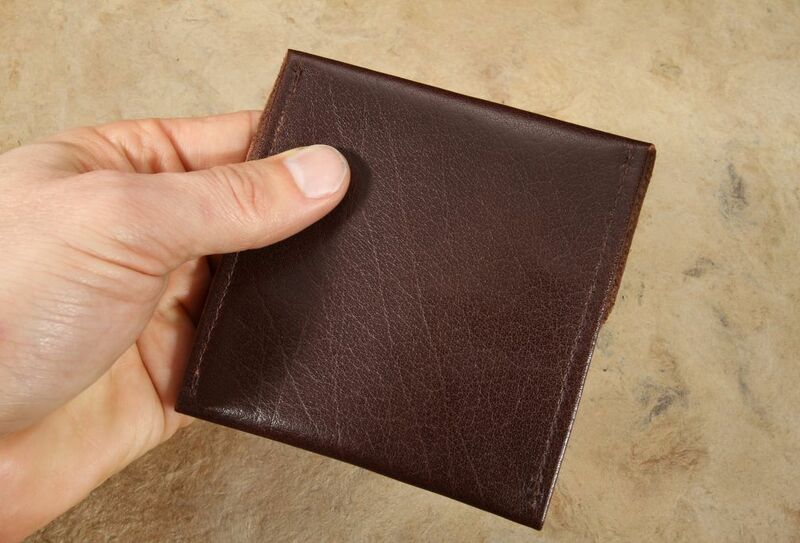 The wallet is a slim, square size with a flap that folds over the front of the wallet. 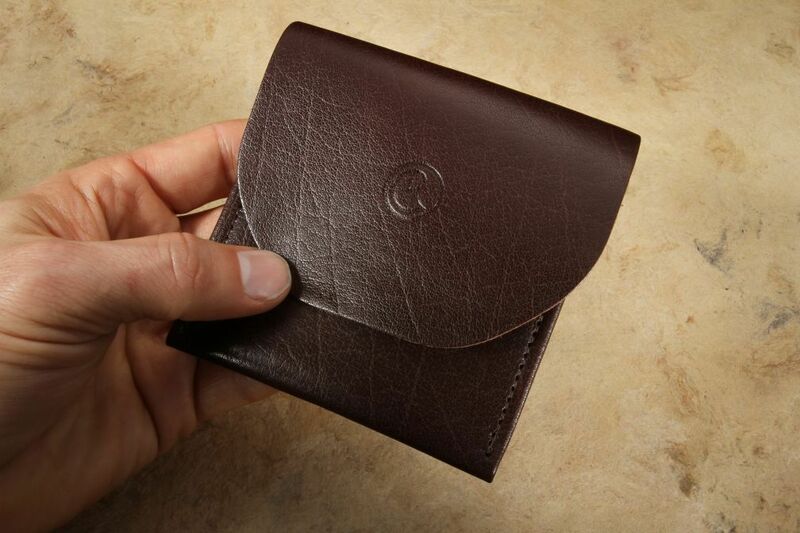 The interior is a two compartment holder with a divider and finger grooves for easy access of your cards, currency, and IDs. 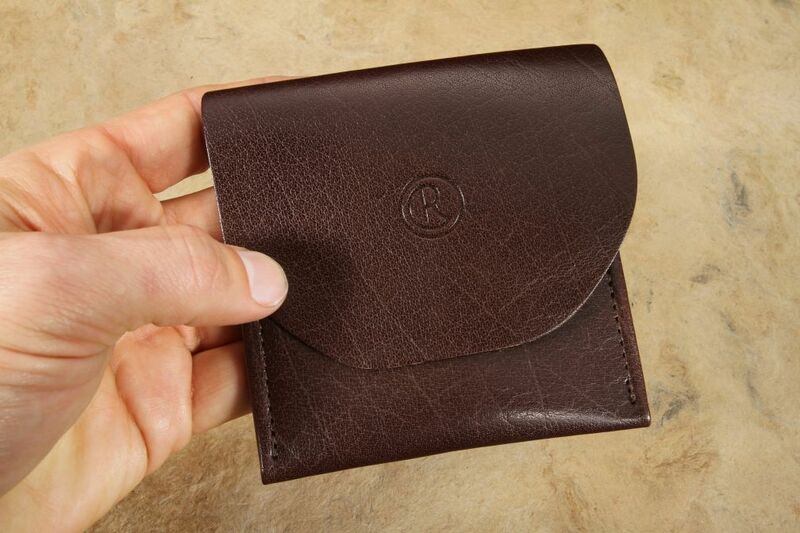 The leather on this wallet is a polished brown leather calfskin that will provide an excellent patina with daily carry. 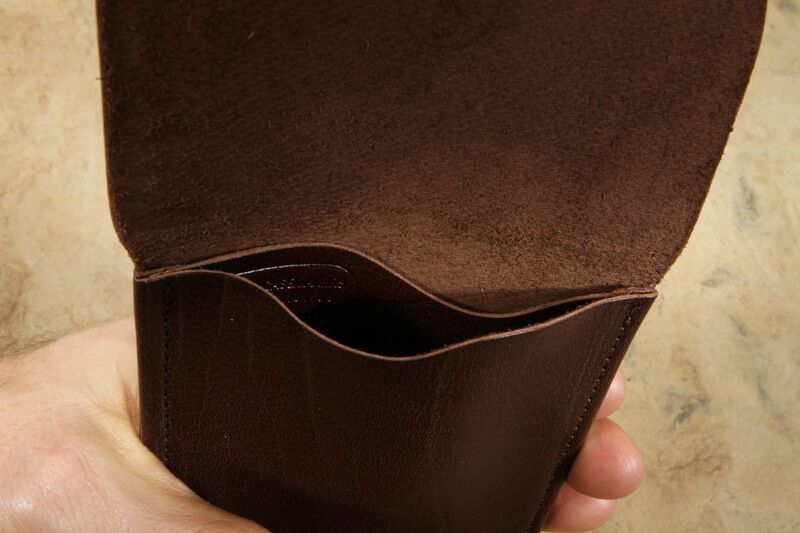 Calfskin is known for its comfort, pliability and tends to mold into its intended use. 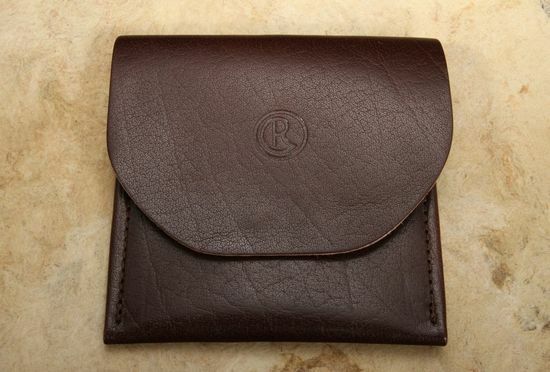 The leather is exactly the same as what is used on their pocket slipcases for folding knives, so it is going to wear beautifully yet be a durable product. 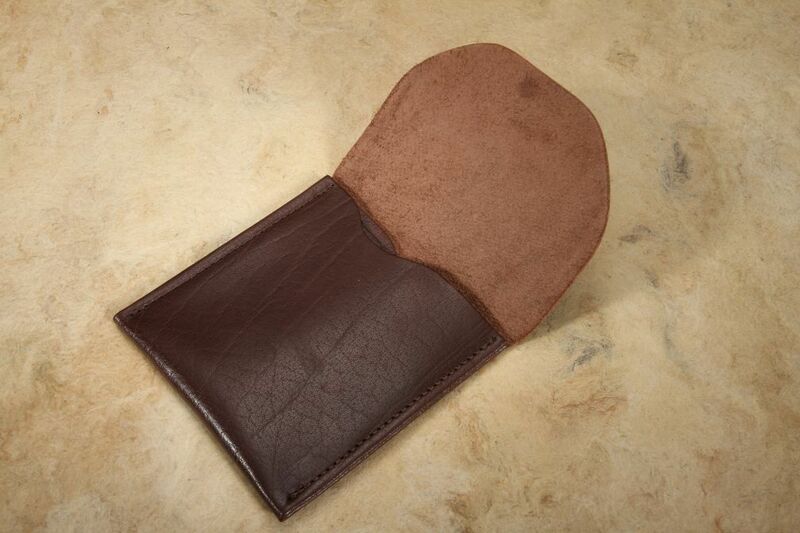 Finely crafted in Idaho by the leather sheath makers for CRK - Gfeller Casemakers.